April is a good month to start something! Wow, have I been remiss in posting regularly or WHAT? Whenever I set goals, blogging regularly is one of them and it's also one I regularly fail at! I know some bloggers have a set schedule when they post but the ideas just don't seem to be coming these days. There is lots going on in April though, both under the nutritious brown dirt, on my calendar, and in the blogosphere. Clare at Peak313 is starting a Try It Challenge. She is going to give us an item and is challenging us to try it 4 out of 7 days each week. If you are looking to push your limits, create new habits, or just enhance your physical life, check out Clare's Try It Challenge. I plan to participate - check back in on Peak313 on Monday, April 4 to see what this first week's challenge item is. Clare also promises to add a spiritual challenge each week on top of the physical challenge. I have set a personal goal for myself for June 1 so Clare's Try It Challenge comes at just the right time to help me get the results I want in my physical body. Also, if you are a mom of boys, join Brooke, myself, and plenty of other boy momma prayer warrior's for 21 Days of Prayer for Sons at Warrior Prayers. We are committed to praying for our sons TEN times a day for the next 21 days in 21 different areas. Simply purchase a copy of Brooke's ebook Warrior Prayers: Praying the Word for Boys in the Areas They Need it Most for $5.97 and sign in to her blog every weekday between April 1 and April 29. I truly believe that the next generation of boys will be God's warriors, fighting a battle like we have never seen before. We need to clothe them and cover them with warrior prayers and arm them with Shields of Faith and the Sword of the Spirit. And if you need even more encouragement and camaraderie in this call of mothering boys, visit The M.O.B. Society. Mr. Steady and I are headed to a homeschool convention this weekend but I plan to pop in here a lot more frequently this month. See you soon! Progresso Soup Souper You Debut -GIVEAWAY! UPDATE: Time is UP! Winner is #1 - Lisa! I used Random.org to choose the winner! 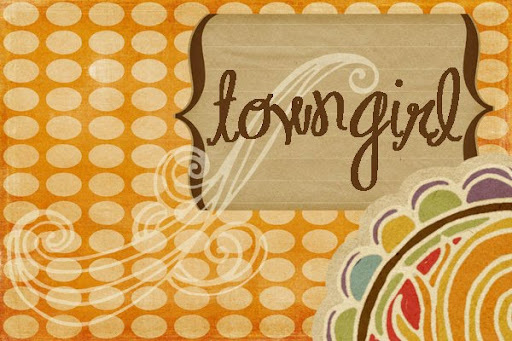 And in addition to that fantastic giveaway, Progresso and MyBlogSpark are offering Towngirl readers a great prize pack as well. You will receive a VIP coupon for a free can of Progresso soup, as well as a yoga mat, water bottle, set of aerobic bands, sport headband and two sport wristbands. 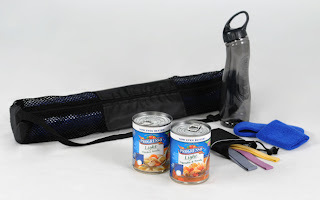 To enter, simply leave a comment with which flavor of Progresso Soup you would most like to try (visit Progresso's website to view their varieties) OR how you plan to incorporate Progresso Soup into your healthy living plans. 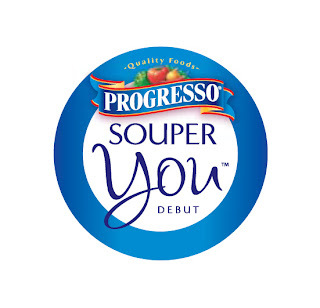 Maybe you already have incorporated Progresso Soup - share how it is helping you reach your goals. Contest is open until midnight March 15. UPDATE: Giveaway is over! Winner is Eunice! I used Random.org to choose the winner! 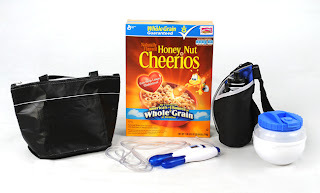 MyBlogSpark and General Mills have teamed up to bring you a great giveaway! General Mills have introduced a great new flavor of Cheerios called Cinnamon Burst Cheerios and they are quite delicious. My boys enjoyed them as did I. A cereal that we can agree on is not to be taken lightly! From Big G "With many Americans making New Year’s Resolutions to live healthier, it’s never been easier to get the whole grain you want without sacrificing taste. Every Big G cereal contains at least 8 grams of whole grain per serving, with more than 20 General Mills cereals delivering 16 grams or more. (At least 48 grams of whole grain are recommended daily.) Big G cereals are America’s number one source of whole grain at breakfast, providing America with more whole grain at breakfast than any other breakfast food from any other manufacturer." Visit http://www.wholegrainnation.com/ for more tips, additional information about the benefits of Whole Grain and how Big G cereals can be a convenient and tasty way to incorporate more whole grain into your day. I have a great prize pack to offer you to help fulfill healthy living goals, including a VIP coupon for one Big G cereal, a cereal on-the-go bowl, lunch bag, walking enthusiast kit and a digital jump rope. To enter, simply leave a comment and tell me how will you incorporate more whole grain into your diet -OR- with which of your favorite Big G cereals do you like to start your day off? One entry per person, please leave an email address if your account is not already attached to your email address. Contest ends at midnight March 15. The coupon, prize pack, information and giveaway were all provided by General Mills through MyBlogSpark.